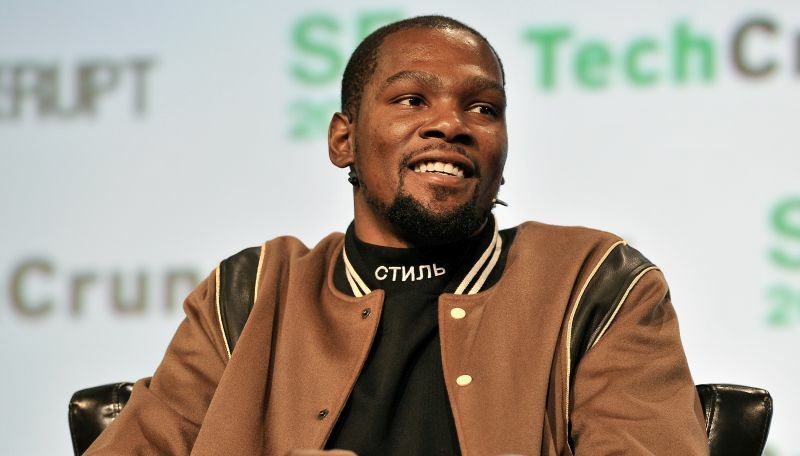 Apple has ordered the basketball drama, Swagger, executive produced by Golden State Warriors star Kevin Durant and Brian Grazer’s Imagine Television to series, according to The Hollywood Reporter. The series has reportedly been in development at Apple for around a year now and will now join the large roster of scripted series the service has on deck, made up of 15 projects including a morning news comedy starring Jennifer Aniston (Horrible Bosses) and Reese Witherspoon (Big Little Lies) and an M. Night Shyamalan-produced psychological thriller. Swagger, which will be directed by Reggie Rock Bythewood (Shots Fired) and see him act as showrunner, will follow players, families and coaches in the Amateur Athletic Union basketball league in Washington, D.C. who have to balance their dreams and ambition, as well as the potential for corruption and opportunism. Durant was a top player in the league, which is a magnet for high-level basketball players, as well as college and pro scouts and top brand sponsors, in his high school days in the nation’s capital. Bythewood, Durant and Grazer will executive produce alongside Imagine’s Francie Calfo and Rich Kleiman for Thirty Five Ventures and CBS TV Studios.